Indie Retro News: WinUAE 3.2.0 beta 12 - Another Amiga emulator update for Today! WinUAE 3.2.0 beta 12 - Another Amiga emulator update for Today! While this site goes through some changes there's one piece of news that will always get a mention, and that's Toni Wilen's Amiga emulator of WinUAE, which has now reached another beta release. 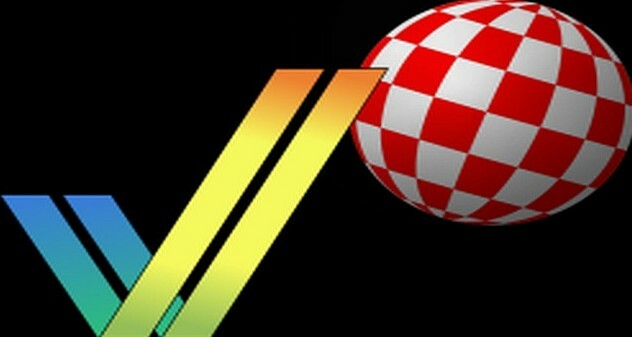 Currently at version ' WinUAE 3.2.0 beta 12 ' , this update features further fixes and improves from the last version and as such it's highly recommend that if you are into the Amiga to download from the link at the bottom of this article. - Boolean config true value converts to 1 and false to zero before doing any calculations. someboolentry=[1-someboolentry] custom event string now works as expected. - Bridgeboard in VGA graphics mode only updated part of display (and sometimes nothing was updated). - Multi Evolution 500/2000 SCSI controller emulation added. - Initialize bridgeboard add-on IDE controllers after Z2 boards (was after Z3 which prevents them to initialize if used KS ROM does not support Z3 boards and at least one Z3 board was enabled). - Adjusted MDA/CGA emulation mode hsync/vsync reporting, some programs had really slow screen updates. - Long word wide fake DMA. - Boot image that also shows SCSI detection diagnostics messages. - At least v3.0 ROM version driver does odd things, it sends MESSAGE ACCEPTED command first, then it reads the message byte.